Shep Hyken, is a New York Times and Wall Street Journal best-selling business author who has been entertaining and educating audiences around the world for more than 25 years. As the author of Moments of Magic, The Loyal Customer, The Cult of the Customer and The Amazement Revolution, Shep Hyken knows what it takes to turn ordinary interactions into memorable experiences. As a speaker, he has worked with hundreds of clients ranging from Fortune 100 organizations to international associations. Furthermore, he has been inducted into the National Speakers Association Hall of Fame, and is recipient of the CSP designation for speaking excellence. 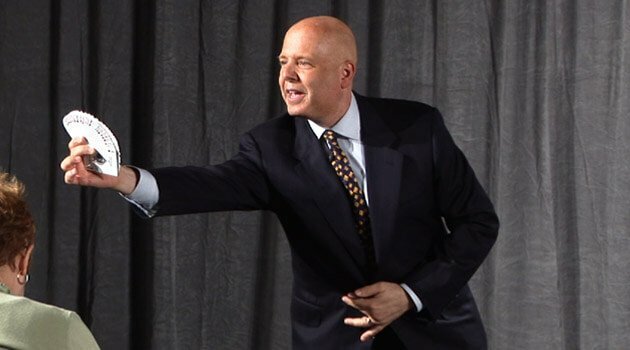 Discover for yourself why Shep Hyken consistently amazes his audiences.